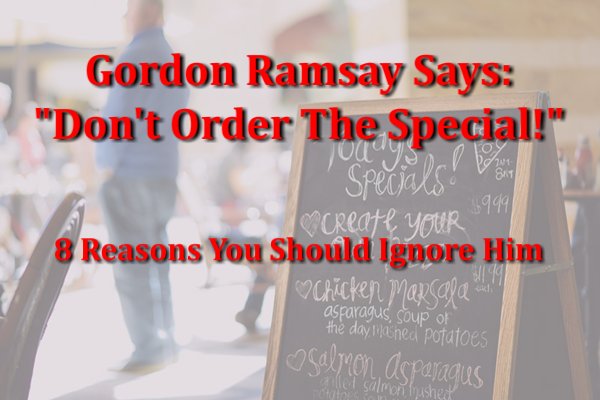 Gordon Ramsay recently advised us not to order the special: “Specials are there to disappear throughout the evening, “ he said. Most fish markets don’t deliver on weekends. Any seafood dishes offered on Monday won’t be as fresh as they should be. This is why the “don’t eat fish on Monday” debate continues to rage on between freshness loving chefs. Certainly, it is wise to heed Bourdain’s advice and to exercise caution when it comes to seafood specials. If you can’t smell the salty air, don’t order them. If the waiter is trying to push fish specials on a Monday, it should be a red flag. It should come as no surprise that the dishes on the specials menu can often be made of food chefs need to get rid of fast; such as old vegetables or leftover sauces. Pasta, soup and sauces can mask not-so-fresh ingredients: the extra hollandaise sauce from the eggs benedict special becomes the béarnaise sauce for tomorrow’s steak dinner. That is not necessarily bad if the chef is skilled, but the tricks used to minimize less-than-fresh flavors probably aren’t what you think about when you see the specials of the day. Despite what the name suggests, both celebrity chefs think the daily “special” is anything but. Restaurateurs know that many diners will order the special, and consequently, they will raise the price. As everything in a restaurant is designed to minimize waste and maximize customer satisfaction (which is a delicate line to balance), the house specials are utilized to make the balance work and maximize profits. Chefs do place legitimate items on the specials menu that they want to test as a trial dish ahead of a menu change or expansion. 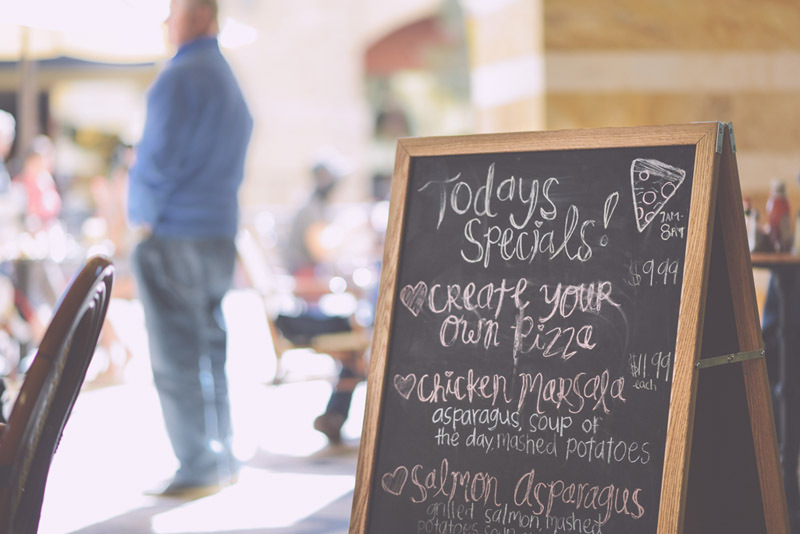 Offering specials and tracking sales and customer feedback is a great way to build a new menu. The special of the day is often more elaborate and something that is rarely offered. 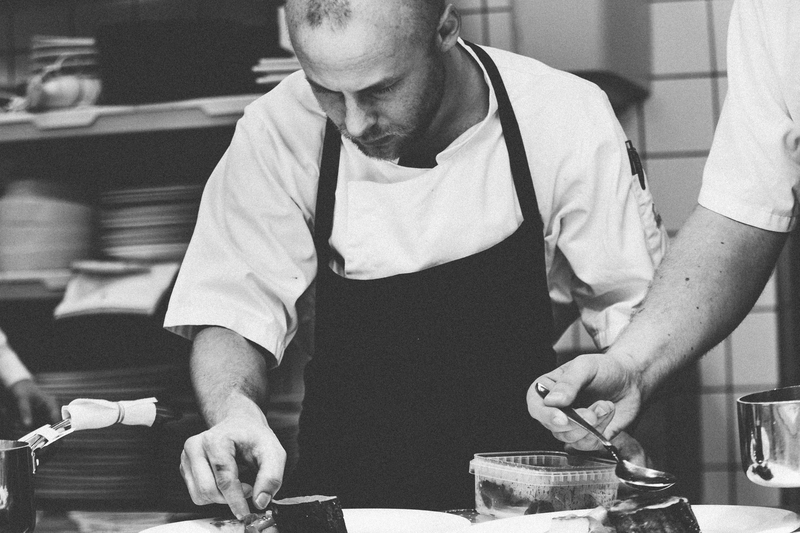 Chefs use specials to showcase their flair and creativity and can take pride in demonstrating their skills. Sometimes chefs get a great price on an ingredient and use the opportunity to use the excess product while it is still fresh. Ingredients may have been sourced from a supplier as a trial or one-off purchase, or some suppliers may gift a restaurant some samples with a view to further business. Specials showcase highly seasonal ingredients that practically can’t be on the regular menu year round. The specials menu offers patrons something different, so they don’t become bored with the regular menu. Most people will try the daily special if sold correctly: It needs to be presented as a one of a kind, limited time only option that is worth the extra cost. Asking the server for a recommendation is a good practice as they frequently sample the range of dishes (including specials) on the menu. Your server can offer insight to what the chef has added or what the locals love. So, if your preference is to experience something unique with fresh seasonal products or unusual combinations and you like to try new things to eat when you go to a restaurant: then go ahead, be adventurous. If you do decide to order the special the chances are you will be pleasantly surprised. You may discover a new favorite, or you may be inclined to send your compliments to the chef. Gaynor Hunter is the owner and senior partner of Shape Hospitality. She is Hospitality Trainer and Content Writer, helping hotels and restaurants shape their operational strategies into profits for the owner, an engaging workplace for employees and enhanced experiences for the guest.